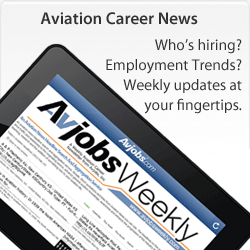 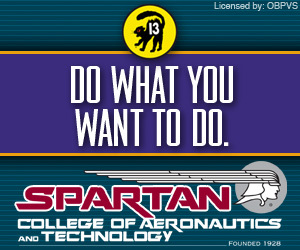 Our aviation career overview section is organized by distinct categories. 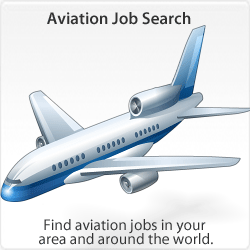 Aviation Career Overviews for many career types in the Aviation, Airline, Airport and Aerospace industries. 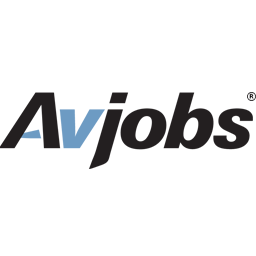 Select a Category from the list below to view any of the 79 individual career profiles listed at Avjobs.com. 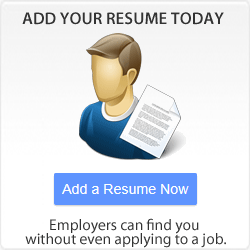 Our new career overview section has been broken down into 8 distinct career categories. 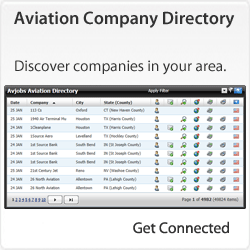 To locate schools with programs related to these fields, please also Search for an Aviation College, University, Flight School, or Professional Training Facility that best fits your preferences and career goals with Aviation Schools.